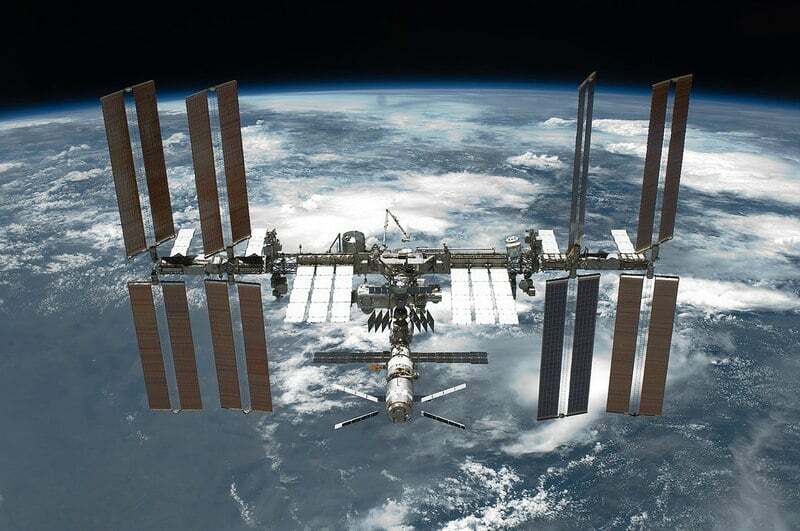 An alarm has been issued by NASA on the International Space Station (ISS): a study has revealed how the ISS is infested with bacteria and loads that constitute a danger to the health of astronauts, but not only because bacteria could put them at risk the structural stability of the station corroding the metal of which it is formed. The study -carried out by Camilla Urbaniak- as reported by the US press aims to shed light on the corrosive role these bacteria play in the ISS, especially to assess and understand the potential impact on the spaceships that dock there. The importance of the alarm launched by NASA is linked to the fact that in the case of long-term missions with internal maintenance performed to a lesser extent, microbes, bacteria and fungi could constitute a danger to human health; precisely for this reason the objective is to study its behavior in view of future "space travel" of long duration in lunar orbit and towards Mars.